There’s almost no where to turn on social media or the internet where you do not see #SHETHER! Almost everyone is talking about how quickly Love & Hip Hop New York cast member Remy Ma SLAYed Nicki Minaj so you know that Slay Magazine had to listen to see what the talk was about! The track starts out with Nicki Minaj’s voice saying “Free Remy” so it was initially kind of confusing. Why would this be a “diss” track if Nicki Minaj’s voice is asking to “free” the once imprisoned Remy Ma? We soon found out that that was just to build up to the SLAY up! The verses, the words, the FACTS all collaboratively made this one of the most epic “diss records” ever made. The name "ShETHER" was derived from an old Nas beef entitiled "ETHER" so basically this is the female version of how to SLAY a "diss record". We have even seen R&B legends such as Nicci Daniels of the group “Brownstone” tweeting, “Just listen to #Shether and I wanna Thank God there is no such thing as a R&B battle and #RemyMa is not a singer #Floored”. That alone shows you that the “barz” were SLAYTASTIC when you have other artists in the industry happy that it is not them. Most would say that Remy Ma had zero filters and took zero prisoners. There’s almost nothing that Nicki Minaj can come back to say to dig her out of the rap grave that Remy Ma dug for her; however, there’s always that ONE. That one that we have seen so far is artist August Alsina. On his personal Facebook page (https://www.facebook.com/august.alsina) he posted “Remy MA – Nicki Minaj diss Shether i dunno bout this one”. August Alsina you are probably the only person in the world who “dunno bout this one” because everyone else feels that Remy Ma SLAYED Nicki Minaj. Wait a minute! Didn't Remy Ma warn Nicki Minaj in her verse on the song "Wait a Minute" where she said, "That ghostwriter about to call her. Her lifeline getting shorter". Sure does sound like a warning to us! Guess Nicki Minaj did not take heed so she had to "body" her directly with #ShETHER. Have you heard one of the most epic diss records? 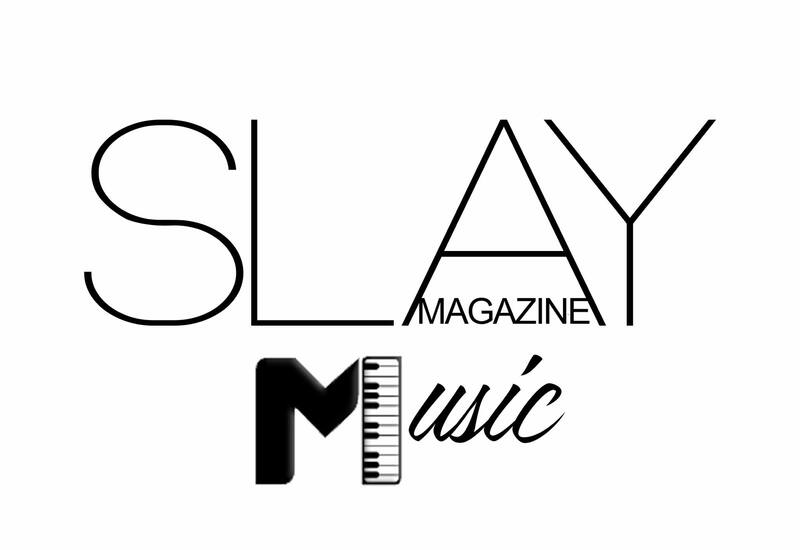 If you have not, no worries because Slay Magazine got you covered. Check out these words reposted by our Managing Social Media Editor Charly Nichole from WorldStar. You can also visit Remy Ma’s SoundCloud via the link below! But you point the fingers at me? Either way Slay Magazine loves both Remy Ma and Nicki Minaj; however, we are proud of Remy Ma for SLAYING through adversity and all she has been through! 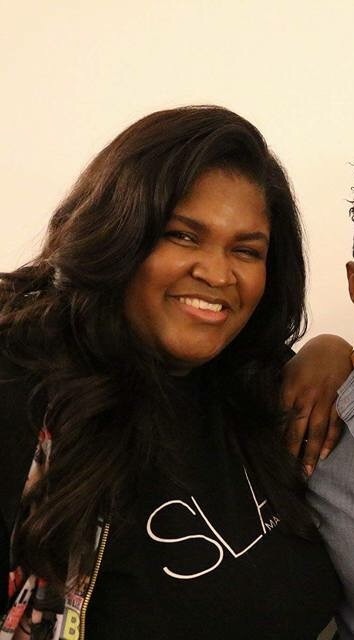 You deserve the title and CONGRATULATIONS on your Grammy nomination!